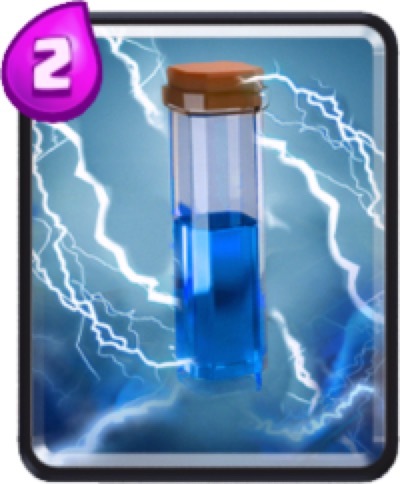 The Three Musketeers is the most expensive elixir cost card in the game. It is also one of the strongest and riskiest card to play. 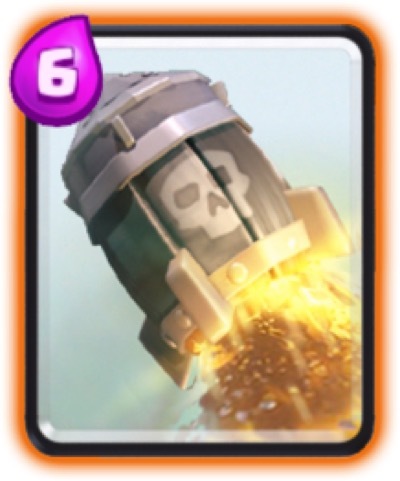 When this card is coupled with Rage spell, it can easily destroy the Arena Tower in seconds. 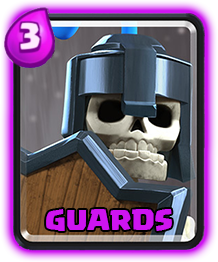 It is important to pay attention to your opponents spells before using the Three Musketeers. 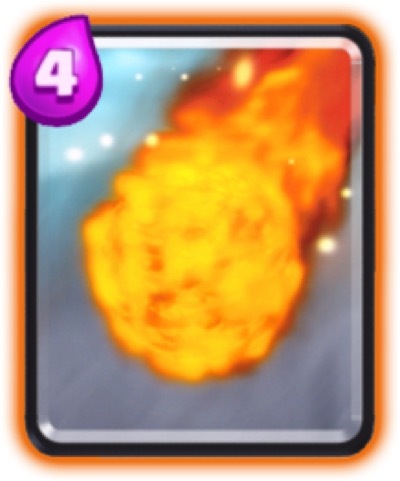 High level Fireball, Lightning and Rocket counter this card. 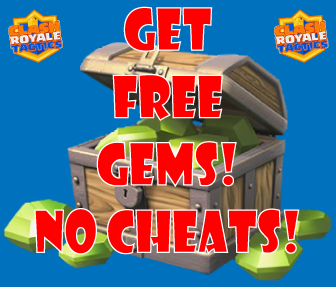 Because of it’s very large elixir cost, you have to make sure that your opponent can’t 1-hit kill the Three Musketeers.